Bobbi's office hours vary. Contact her for an appointment. 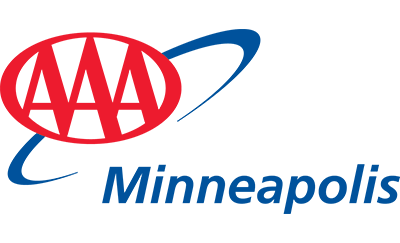 I’ve been in the insurance business since 1986 and with AAA Minneapolis for 10 years. I enjoy working with people to locate the coverage needed to properly protect the assets of each client. I enjoy walking, bike riding and traveling, the furthest I’ve been away from home is South Korea.